PrepServe bowls are large bowls for preparing foods and salads in for catering jobs and cafes. 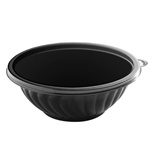 These bowls come with optional lids to secure the food for resell displays. 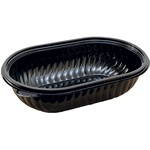 These prep bowls are great for making and selling large salads and dishes in your deli. 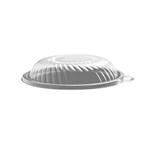 You can sell cakes and pies in these containers as well. 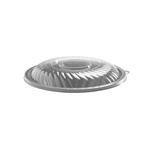 Restaurant supplies are the products we dominate in. 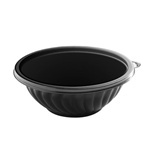 EMI Yoshi Plastic Prepserve PET Lids For Shallow Bowls Clear - 48 Oz. 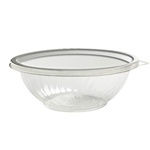 EMI Yoshi Plastic Prepserve PET Bowls Clear - 80 Oz. 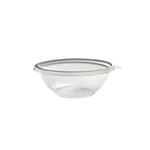 EMI Yoshi Plastic Prepserve Pet Bowls Clear - 24 Oz. EMI Yoshi Plastic Prepserve PET Bowls Clear - 32 Oz. 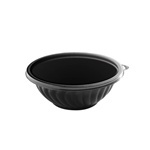 EMI Yoshi Plastic Prepserve PET Lids For Bowls Clear - 24 and 32 Oz. 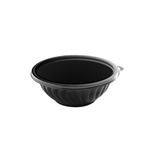 EMI Yoshi Plastic Prepserve Shallow PET Bowls Clear - 24 Oz. 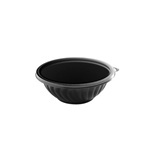 EMI Yoshi Plastic Prepserve Shallow PET Bowls Clear - 32 Oz. 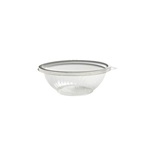 EMI Yoshi Plastic Prepserve PET Bowls Clear - 48 Oz. 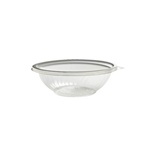 EMI Yoshi Plastic Prepserve Pet Bowl Clear - 60 Oz. 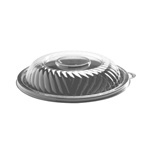 EMI Yoshi Plastic Prepserve Pet Lid For Bowl Clear - 60 Oz. 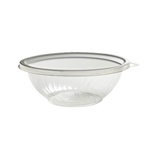 EMI Yoshi Plastic Prepserve PET Bowls Clear - 64 Oz. EMI Yoshi Plastic Prepserve PET Lids For Bowls Clear - 80 Oz. 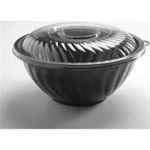 EMI Yoshi Plastic Prepserve PET Bowls Clear - 160 Oz. 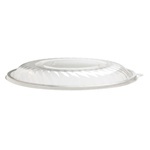 EMI Yoshi Plastic Prepserve PET Lids For Bowls Clear - 160 Oz. 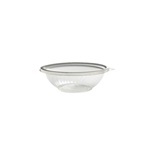 EMI Yoshi Plastic Prepserve PET Bowl Clear - 320 Oz. 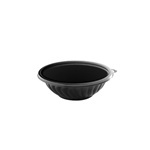 EMI Yoshi Plastic Prepserve PET Lids For Bowls Clear - 320 Oz. 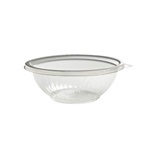 PrepServe Lid Clear - 10 in. 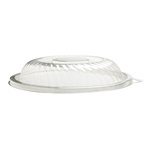 PrepServe Pet Lid Clear - 12 in. 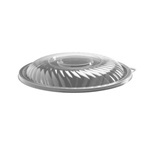 Disposable Plastic PrepServe Bowls at wholesale prices from the leader in restaurant supply. Present your food in the clearest, most appetizing ways possible.